The Klarus XT11X is an impressive tactical flashlight that delivers 3200 lumens of amazing power. It’s designed with versatility and is packed to the brim with features so you can have the flashlight that you need at any given time. It features a side switch and dual tail switches that function independently allowing you to choose how you’d like to operate the flashlight. With the six total outputs including a strobe and an SOS mode, you’re ready for any situation. The two programmable settings are the Tactical Setting and the Outdoor Setting. Both are excellent and you can switch between them at any time or pick your favorite and leave the flashlight in that setting. Whether you’re a flashlight enthusiast, in law enforcement or security, or an outdoor enthusiast, you can’t go wrong with the Klarus XT11X. CREE XHP70.2 P2 LED with max output up to 3200 lumens (with included 18650 battery), far exceeds the competition. Easy Interface: One Touch Strobe, One Touch Turbo, One Touch Low, Mode Memory Function, SOS, Switch Lock-out Function, Quick Settings Switch. Multiple Safety Systems: Intelligent Thermal Protection System (ITS), Intelligent Battery Identification System (IBIS), Intelligent Charging System (ICS). Patented tail cap dual-switch and side switch design, adaptable for different scenarios, easy to use. Patented tactical Tailcap Dual-Switch Control; non-visual tactile one-handed operation in the dark with intuitive control. Tactical Setting: Specially designed for self-defense and tactical use. Classic KLARUS XT series control interface. One Touch Strobe; One Touch Turbo; perfect candidate for any mission. Outdoor Setting: Designed with the wilderness in mind. One Touch Low; One Touch Turbo; Multiple output levels with memory, SOS function; suitable for all needs in Hunting, Hiking, Camping or Search and Rescue. Intelligent Thermal Protection System (ITS): monitors and auto-adjusts output levels in real-time in order to keep crucial components safe for the optimal balance of performance and safety. Intelligent Battery Identification System (IBIS): Adjusts the output according to the currently installed 18650 battery discharge rate, compatible with 18650 Li-ion batteries, CR123A batteries and Klarus 16340 batteries. 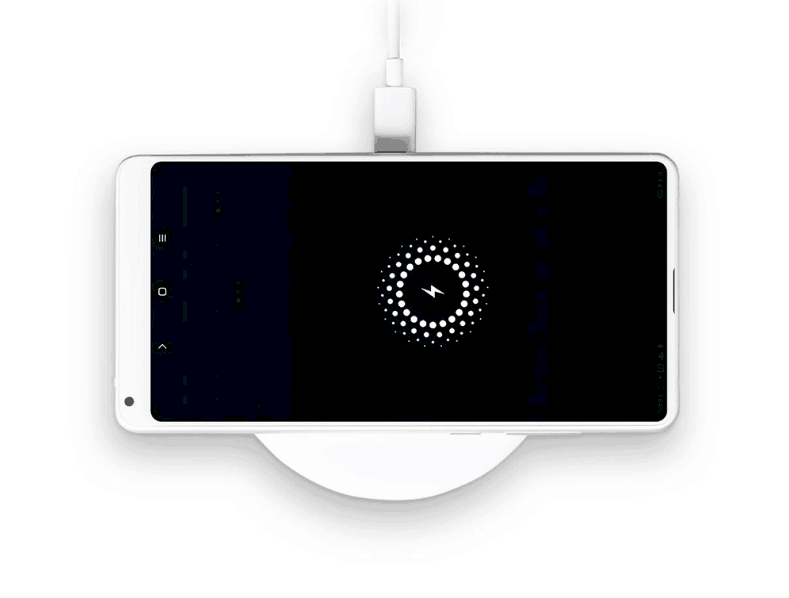 Intelligent Charging System (ICS): Micro-USB charging port with real-time monitoring of charging status to prevent overcharging, limits max charging current to 1A to avoid damage to charging devices. Unique lock-out mode of both side and tail switch prevents accidental activation, this stops battery drain during storage or travel and avoids eye injuries. Springs at bezel and tail end resist shock and drop damage. Aero-space Aluminum alloy body with CNC machining; Mil-spec hard anodizing (HA III); lightweight yet robust construction. Stainless bezel ring offers protection from impact. One-piece integrated head bezel design for high efficiency heat dissipation.